Amy, a preschooler, doesn't want to move as she says goodbye to her best friend and to the garden she planted with her dad. After some time, she starts to feel better, putting her things into her new room, planting a new garden with her father and making new friends. This is a great book for kids who are moving and one that explains moving in a language that little ones can understand. 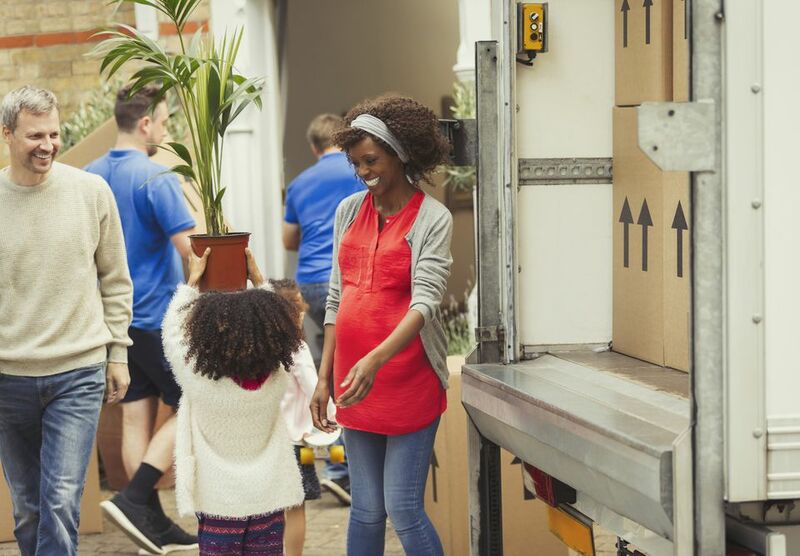 It also helps to start a discussion between parents and children and lets kids know that their move will turn out fine and will ease their worries. 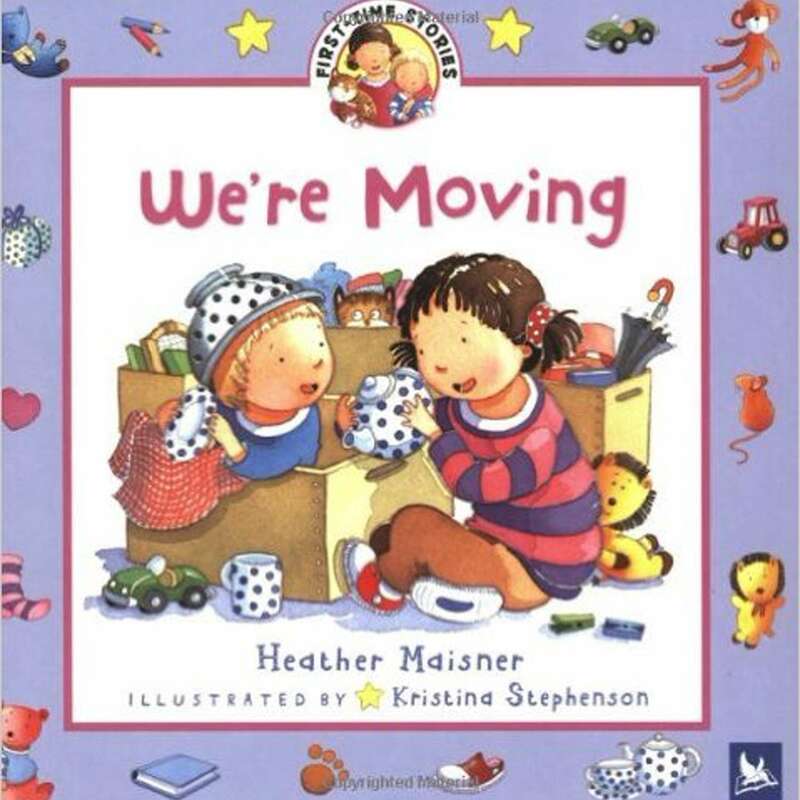 This is a great book to give your child just before or after a move or if a new family has moved into the neighborhood. While this book doesn't focus on changing schools, Freddy teaches us what it is like to be new and discovers that meeting new people and new friends are not as difficult as he first thought. "Back to School, Mallory" allows children who are experiencing new school blues to find a friend and ally in the heroine; also, because things keep going wrong for Mallory, children feel a little less fear of what might happen when they go to a new school. Instead, they can appreciate Mallory's emotional roller-coaster and be comforted knowing that the transition won't be perfect, but that in the end, like in the book, everything works out just fine. This is a great book for kids who have to move to a new neighborhood and are starting a new school. Through the lies that Cody tells and the consequences of those lies, this book teaches children that it's best just to be yourself. It is another book that is perfect for children in second to fourth grade, and a great out-loud read. This is a great book for young adults who are in the process of moving. It addresses their fears and does so in a humorous and thought-provoking way. Young Anastasia also teaches the reader that people are not always what they appear to be. If you love this book, check out the other novels in the Anastasia series.